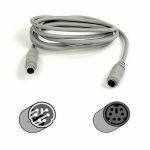 Extend the length of the cable on any PS/2 device, such as a mouse or keyboard, by using a Tripp Lite 6ft PS/2 extension cable. MiniDIN6 male to MiniDIN6 female. 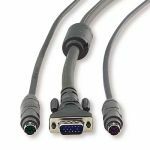 superior molded cables with foil-shielding for maximum EMI/RFI protection. Tripp Lite warrants this product to be free from defects in materials and workmanship for life. 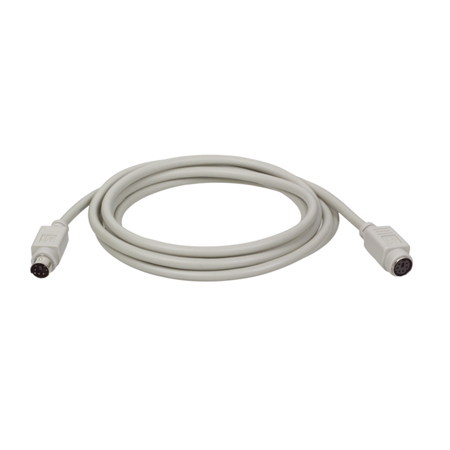 - Superior molded cables with foil-shielding for maximum EMI/RFI protection.